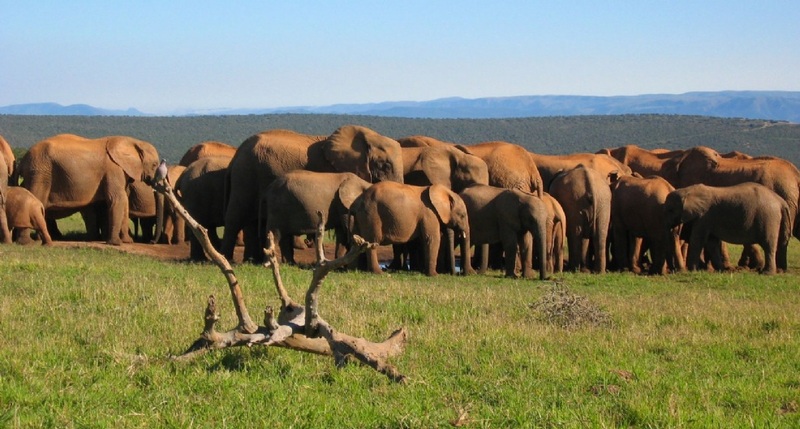 Addo Elephant National Park is situated in the dense valley of the Sundays River region. This Eastern Cape game park offers a memorable wildlife experience and is home to the Big 5, namely Elephant, Rhino, Buffalo, Lion and Leopard. Addo Elephant National Park is set deep within the dense valley bushveld of the Sundays River region of the Eastern Cape, South Africa. The original Elephant section of the Park was proclaimed in 1931, a time when just 11 Elephant roamed the area. Today, however, over 550 Elephant makes the park its home, as well as Cape Buffalo, Black Rhino, a variety of antelope species and the unique flightless dung beetle, found almost exclusively in Addo. 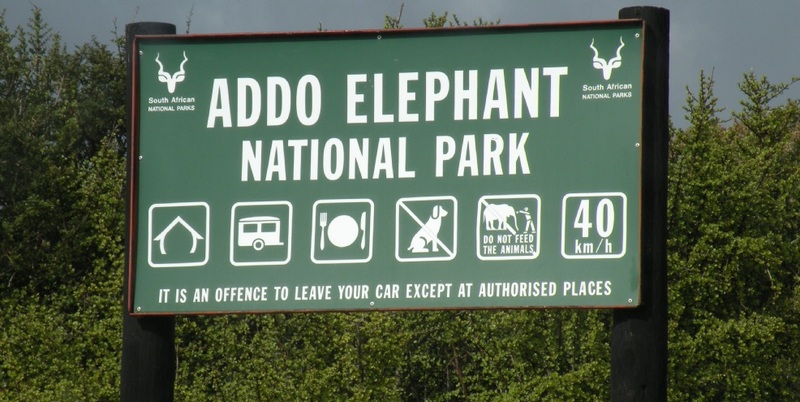 Addo National Park is indeed a unique and diverse wildlife sanctuary, and plans to expand and transform Addo is already in motion. At this Eastern Cape game park you will experience an unrivaled natural diversity, boasting 5 of South Africa's seven major vegetation biomes. Addo is also home to the 'Big 7', namely Elephant, Rhino, Lion, Buffalo, Leopard, Whale and the Great White Shark. The park has several archaeological sites on the coast and in the Zuurberg – also the area where bushman rock art can be seen. Addo’s mega-park status will preserve 120 000 hectares of marine reserve, including islands that are home to the world's largest breeding populations of Cape gannets and second largest breeding population of African penguins.